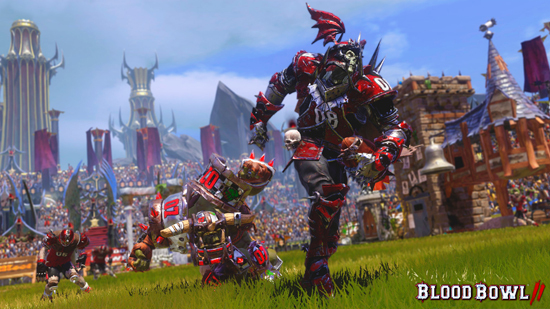 Blood Bowl 2 is the sequel to the video game adaptation of Games Workshop's famous board game that combines American football with the fantasy world of Warhammer. 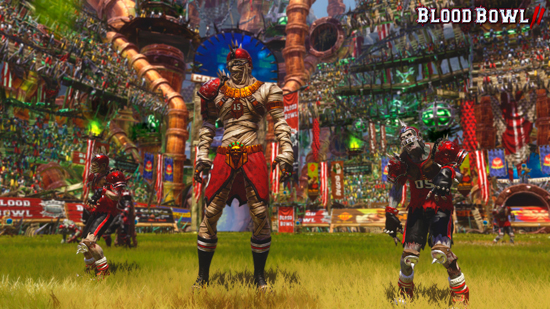 The new screenshots unveiled today showcase the upcoming Undead team and their deadly Players. They will be available, along with their own Starplayers, in the Undead DLC available late July for PlayStation 4, Xbox One, PC/Mac. 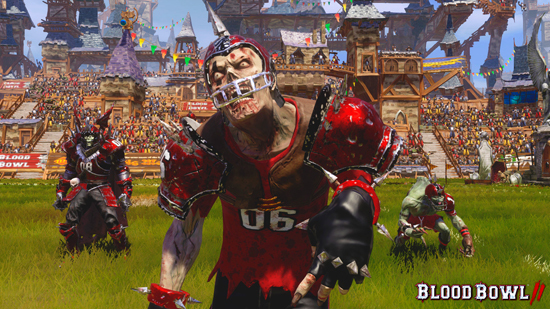 We remind you that PC/Mac Steam players of Blood Bowl 2 can still benefit from the FOUNDERS INCENTIVE: Players will receive the Undead, as well as the Necromantic and the Nurgle teams for free, as long as they purchased the game before the races release. 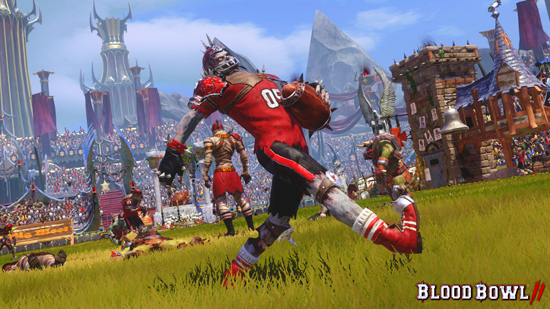 Also, Blood Bowl 2 is currently 60% off on Steam until July 4th. This is a perfect opportunity to get the game at an attractive price, and receive the coming races for free as soon as they are available. 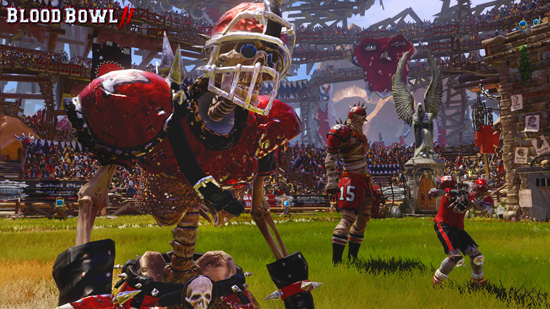 Death comes often for Blood Bowl players, and the souls of the most passionate sometimes rise up again to relive the scenes of their former glory. The Undead team, raised by the Liche-lords of the Old World, have the unique skill “Regenerate” which makes them incredibly difficult to kill. They have incredibly agile players, the Ghouls and the Wights, but they are often too fast for their shambling, but fearsome, Mummy teammates to keep up. Finally, two Star Players are joining the Undead: Ramtut III is a mighty and powerful mummy who has spent countless years on the pitch. Morg n' Thorg, someone who has faced Ramtut on the pitch and lived, happens to be his sworn nemesis. Count Luthor Von Drakenborg the vampire carries impressive stats and the Hypnotic Gaze ability, and is one of our most fearsome Star Players yet! Soon to come, the Necromantic and the Nurgle! Stay tuned, sports fans!